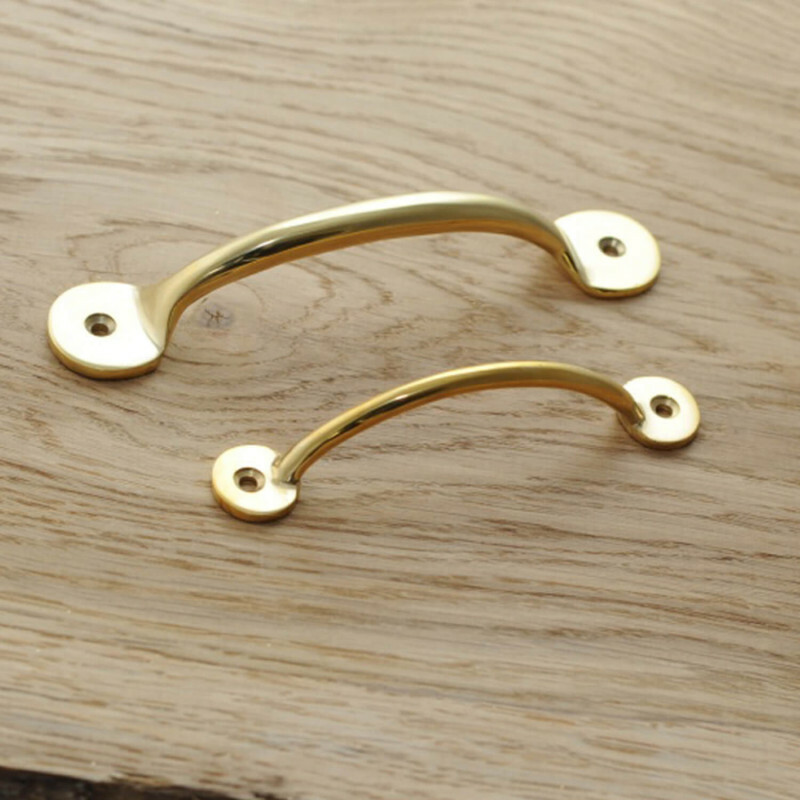 Unlacquered Brass Cabinet Handles - available in two sizes. 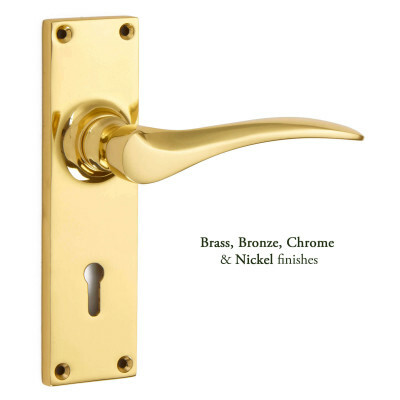 These Unlacquered Brass Cabinet Handles are simple and elegant. They have a lovely, rustic feel to them and are particularly suited to Country House or Cottage style properties. 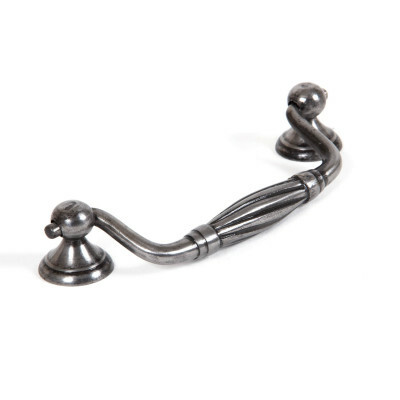 Available in 2 sizes so you can choose the perfect size for your door or drawer. 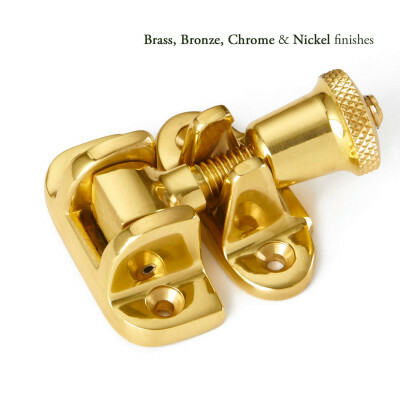 These cabinet handles are fixed to the face of the drawer or cupboard using the matching screws supplied, so are really easy to fit. 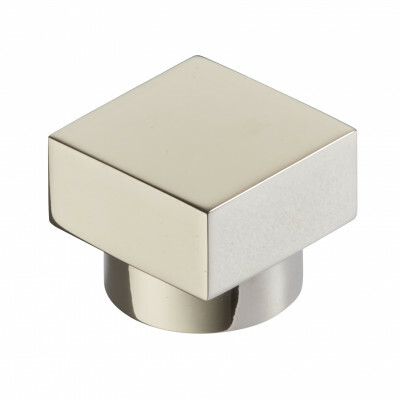 Matching Cabinet Knobs and Drawer Pulls are also available.